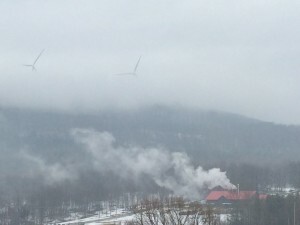 The story of Georgia Mountain Maples begins high atop Georgia Mountain in Milton, Vermont — along its rocky ledges, meandering streams, and steep slopes, wherever our maple trees take root and grow. We are Vermont maple producers, and the forest is our farm. When our family founded Georgia Mountain Maples in 2011, our vision was to use our land in a responsible way. Since then many hands have worked together to bring the Georgia Mountain Maples dream to life. We’re proud of our team, and the superior products we create. Georgia Mountain Maples is unique. We’re small enough to have control over every aspect of the sugar-making process, and large enough to do it right. Our sap is processed within hours of being tapped from the tree. When it comes to maple syrup, that’s as good as it gets. During sugaring season, we work “dark to dark,” and then some. It’s the way our forefathers lived: They came to the farm, worked, ate, socialized a little, and then went home. For us, hard work and family are a way of life. We work year-round to maintain a healthy sugarbush, and in late winter when the sap begins to run, we step into high gear — tapping the trees, boiling the sap, and bottling the syrup . The days and nights are long, but the rewards and memories made at the sugarhouse are sweet. Each member of our team brings a little something different to the table, but everything we do is driven by a shared family value. To create an end product in a manner that is responsible to the community and to Mother Nature. We are, after all, at her mercy. Mother Nature is the one who determines whether or not we will have a great sugaring season. So, we try to treat her right, all of the time. Today we produce fresh, unblended organic maple syrup. What comes down the tube from our own trees doesn’t sit around. Our high-capacity operations enable us to boil and bottle our maple syrup on the same day the sap leaves the tree. You can’t get any fresher. We’re certified organic, which is a mindset, as well as a product description. We’re paying attention to what we’re doing and how it affects the next tree, the mountain, our neighbors, and our community. 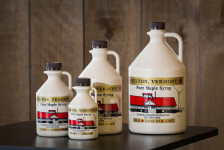 The products we use are environmentally friendly, which means the syrup we produce is as pure and natural as possible. To us, Ecocert organic certification is our promise that we’re maintaining our woods and monitoring the quality of our products. A quality product requires ongoing maintenance of our forest and facilities, hard work, and a commitment to updating our equipment as needed. 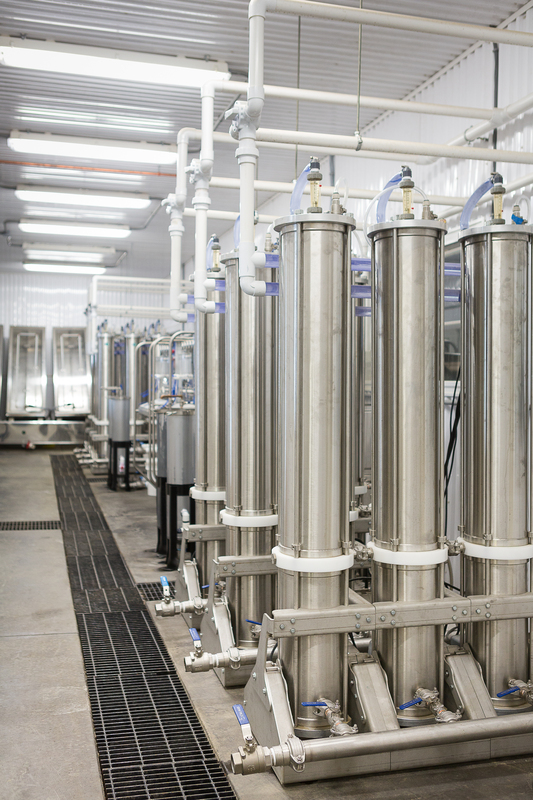 We focus on optimizing efficiency, which leads to a better product for our customers. We are also part of the Vermont Sugarmakers Association and take part in a Sugar House Certification Program. 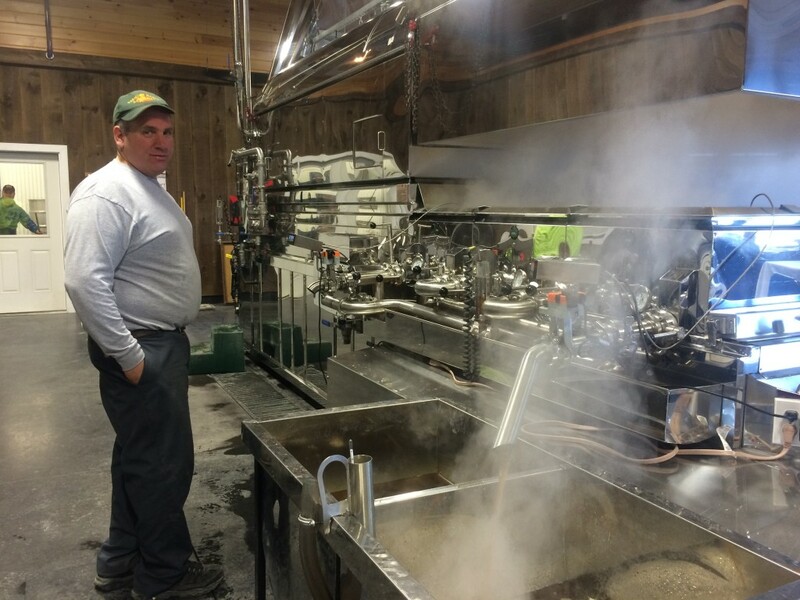 Designed by the maple syrup industry, but using third party inspectors, this certification program provides a defensible Good Management Practices review for VT’s Maple syrup producers. The VT Agency of Agriculture, Food and Markets Consumer protection division conduct the inspection.